It’s All About the Curls! It’s All About the Curls! It’s All About the Curls! I can’t help but get excited when I think about this invigorating social networking community for naturalistas on Facebook and Instagram. It’s members are jazzy, classy, and sassy. 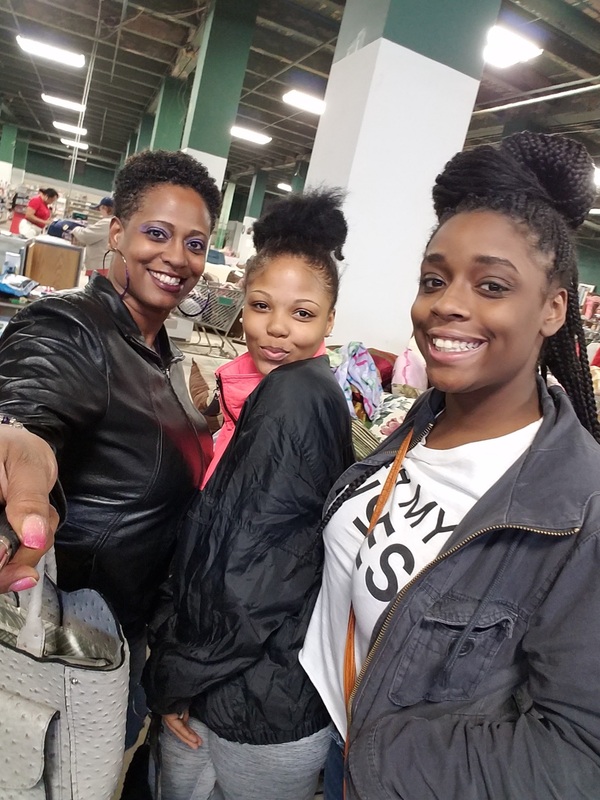 You will find some of everybody there, from the novice transitioner to the most sensational natural hair vloggers/bloggers on the web, including the fabulous Ty Crable, Lawanda Trice, Regal Fro, Staci Watson and many more. 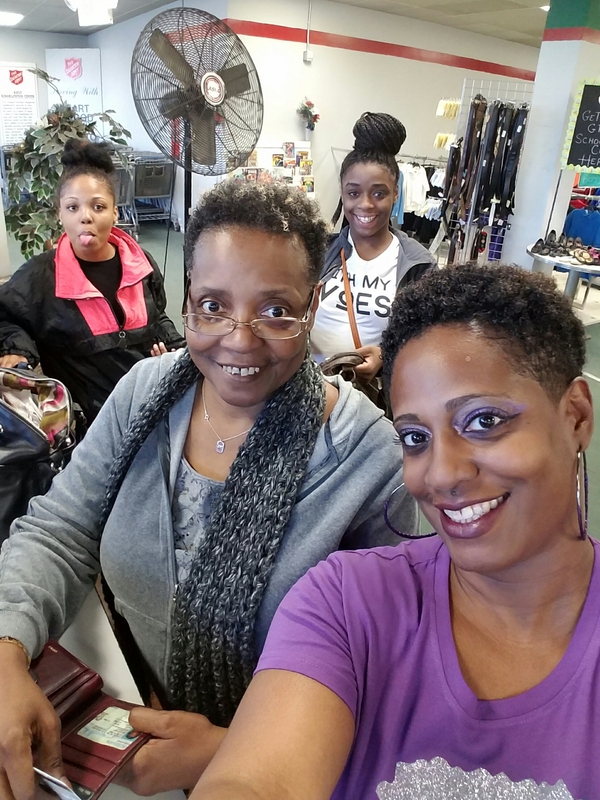 The FB group is jammed packed with information on products, techniques, sales, promotions and some interesting not hair related (NHR) topics too. You can exchange information about your birthday, YouTube channels, blogs, businesses and hair related events. DeBorah Burton Eldridge does a magnificent job keeping everything well-organized. Just visit from a computer after you join. There are rules of conduct that each member must agree to follow to ensure the community stays safe for sharing and encouraging to all. I haven’t seen one petty post since I joined nine months ago. It’s my favorite Facebook group by far. I stumbled on the group but accident. My hair was long but the ends were drying out and splitting after I colored it red. (I love that color.) I wanted to save it so I started googling techniques to retain moisture. I wanted it to look like it does soaking wet to be specific. 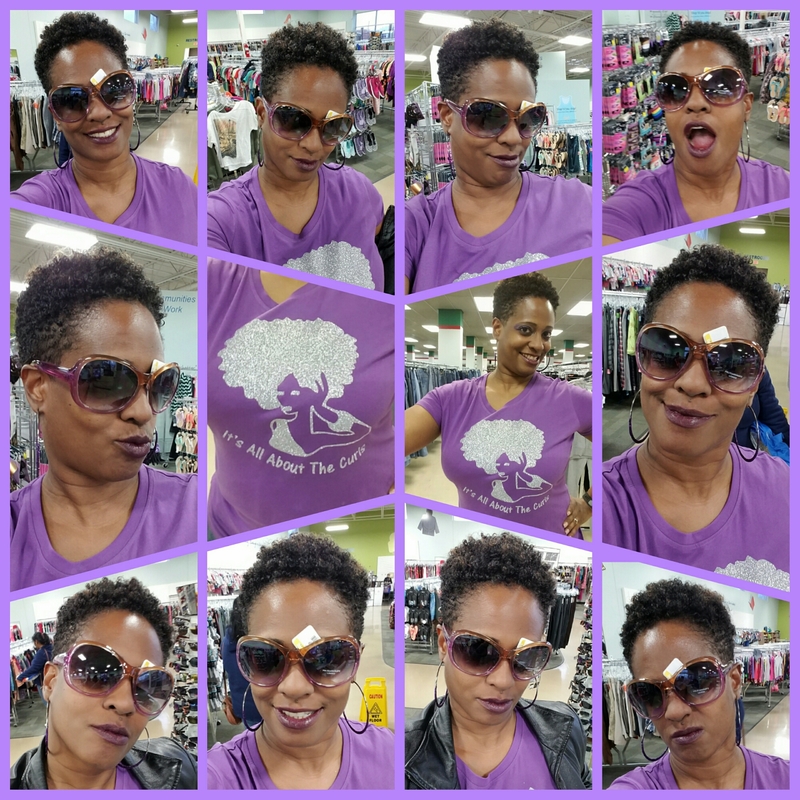 That’s when a co-worker (Hey Doretha) told me about the Curly Girl Method and I came upon Ty Crable’s Curly Girl Challenge. I watched her video on YouTube and requested to be added to the group. My hair needed the groups help; and little did I know, I needed the motivation. It was within the context of the group that I realized being natural is a major personal, professional and political statement. There are struggles but the victories make it worth it. My confidence has really increased. 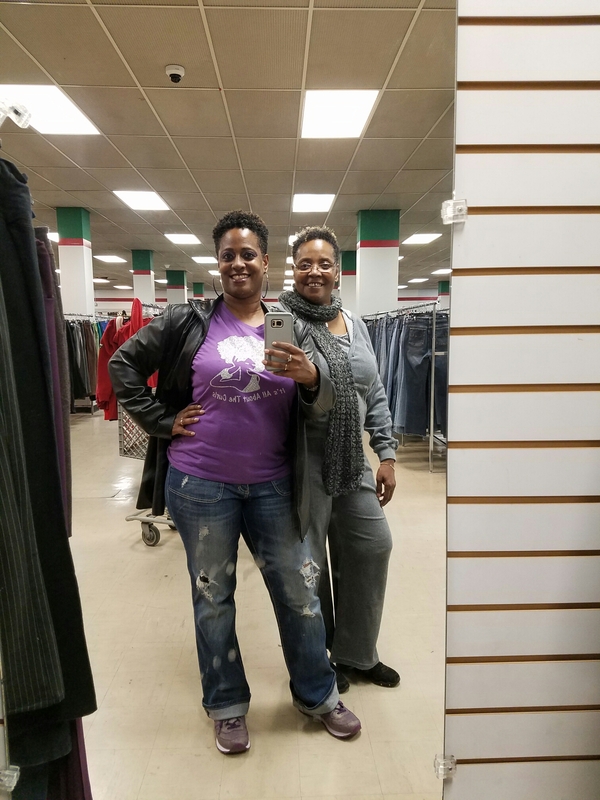 I started posting more, sharing more and exchanging hair stories, and making new Curl Friends. It’s important to fellowship with others along any journey you embark but this group is a sisterhood full of love. It makes you think I can do that. I can start a product line. I can tame my mane. I can become a blogger. I can design a shirt. I can organize a meet up. Even if you don’t actively participate in the group you can’t help but think of new ways to challenge yourself and unite with others. 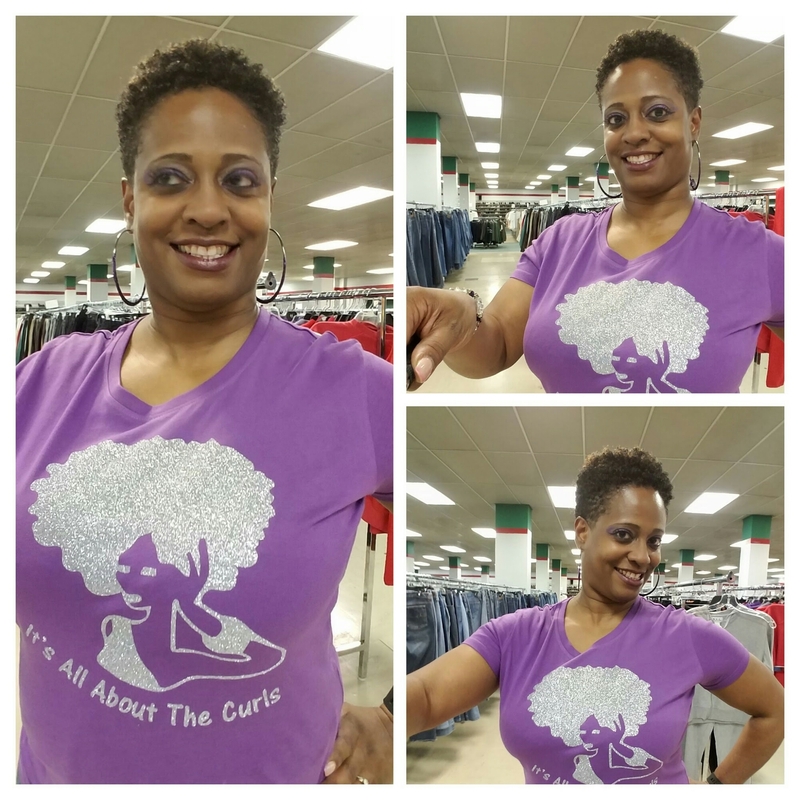 The group made me personally realize that every Curlie Girlie is a hair ambassador charged with loving oneself and teaching others to love themselves. It’s not about ME. It’s not about YOU. It’s not about HER or HIM, US or THEM. It’s All About the Curls. Aww. You’re amazing. Thank you! I love how empowering your post was! Great selfies with your family! Thank you so much for reading this. Don’t forget to check out the group too. You’ll love it.